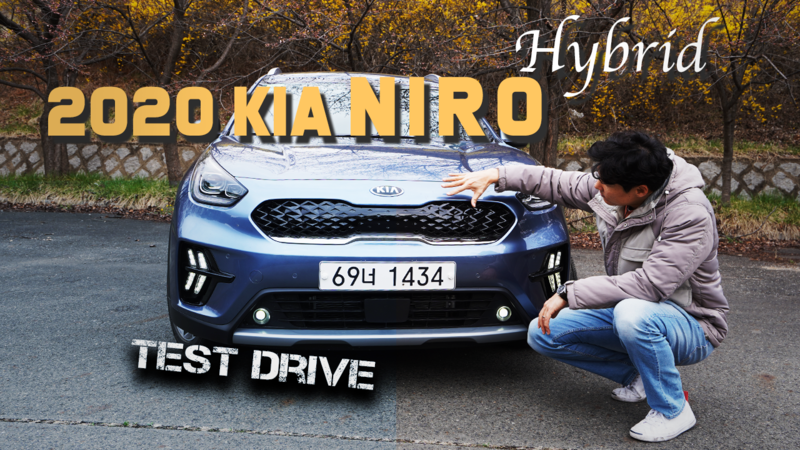 2020 Kia Niro Hybrid launched in Korea this March. With battery and electric could this SUV? crossover? hatchback? be the most practical SUV we can find today? Let’s check what has changed inside & out and test drive it.